I'm squeezing in every doctor/dentist visit possible this summer, so this morning was dentist for me, followed by doctor for the boys. Gareth is always awesome at the doctor and Malcolm did much better this time around than he usually does, so that was pleasant. Overall, both boys are doing great. Both tall and skinny - no surprise there. Gareth actually missed some letters on the smallest print when they checked his eyes today. His left eye did better than his right. They didn't seem too worried about it (didn't tell me we needed to get it checked out or anything), so hopefully eyesight will continue to be a non-issue. Gareth has been doing this throat-clearing thing for about a year and a half and it's starting to bug even him. The doctor said it's likely just a tic (he also has a tendency to blink his eyes more than usual, though I don't notice this that much) and he'll probably grow out of it. She suggested offering sips of warm water or a little honey if it's bothering him and otherwise to not make a big deal of it because making a big deal can make it stick around longer. I feel like Malcolm tends to have lots of skin issues. 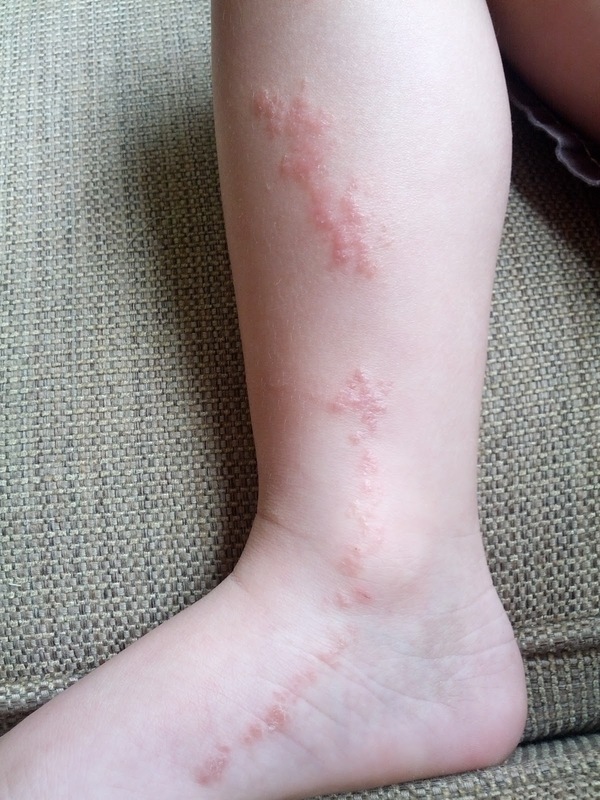 He's got really dry skin with lots of bumps on his arms/legs and he's had what feels like a ridiculous number of rashes in his two years. More than Gareth has had in seven at any rate. At least this one was something more interesting for the doctor than past ones!